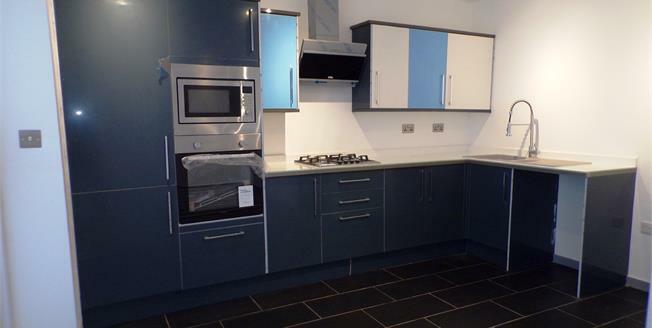 This fantastic New apartment is located in the heart of Wickford Town Centre and is within walking distance to Wickford Mainline Station for links to London Liverpool Street and Southend-on-Sea. The properties in the Willowdale Development are ideal for any first time buyer or buy to let investor as it offers a variety of stunning one and two bedroom apartments that boast open planned living with modern fitted kitchen, high specification 3-piece bathrooms, gas central heating and ample storage space. Early viewing is advised, call today to arrange.